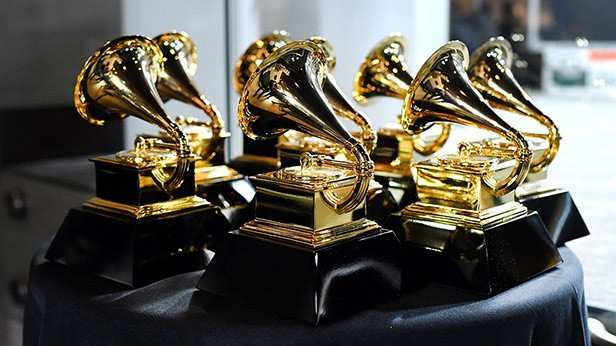 The Grammy Awards are considered to be the highest honours for the music industry around the world. The 61st Annual Grammy Awards was held in a live ceremony in Los Angeles on Sunday. Hosted by Alicia Keys, the highly-reputed award night had stellar performances lined up and was attended by the who’s who of the music and entertainment industry.